← Introducing: Tactica Defense Fashion – a new line of premium, self-defense products for women. 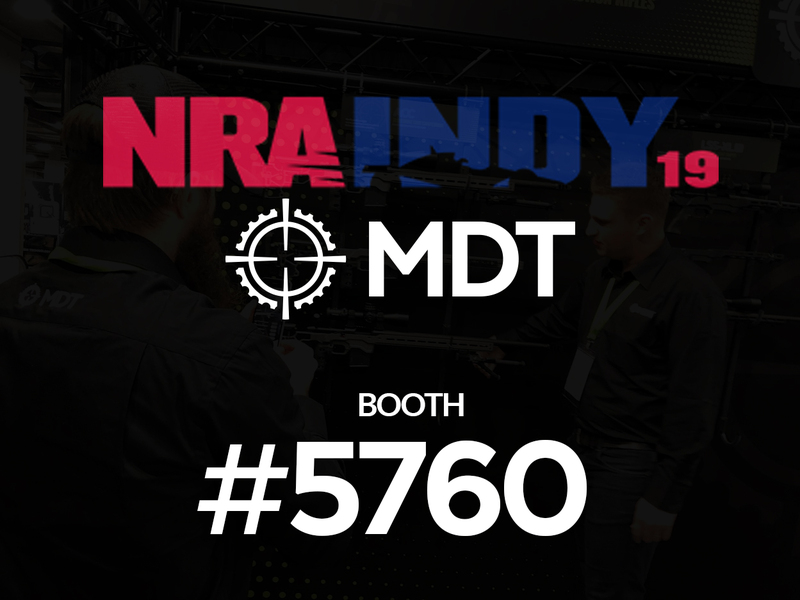 The MDT NRAAM booth #5760, will be filled with all of your favorite Chassis systems, magazines and accessories including the MDT ACC, LSS Gen2, LSS-XL Gen2 , ESS, and TAC21. New for 2019 is the introduction of the Adjustable Core Competition Chassis (ACC). 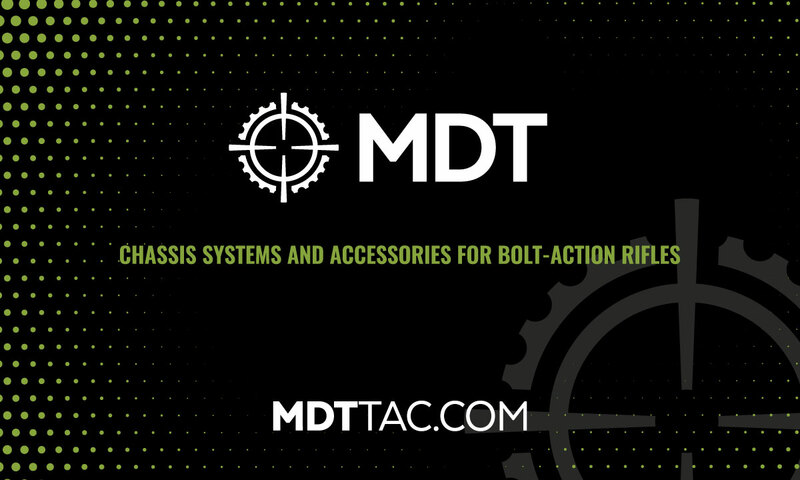 With its fully adjustable weight system and ergonomics the MDT ACC is purpose built to dominate the precision rifle competition world. Also on display, the most advanced bipod system available, the CKYE-Pod. With more adaptability than any other bipod on the market, the CKYE-Pod is suited for any shooting situation and has already seen widespread use among top precision rifle competitors around the country. Stop by booth #5760 and see how Modular Driven Technologies products can help you Shoot Better. This entry was posted in NSSF/NRA and tagged MDT, NRA Annual Meetings and Exhibits. Bookmark the permalink.